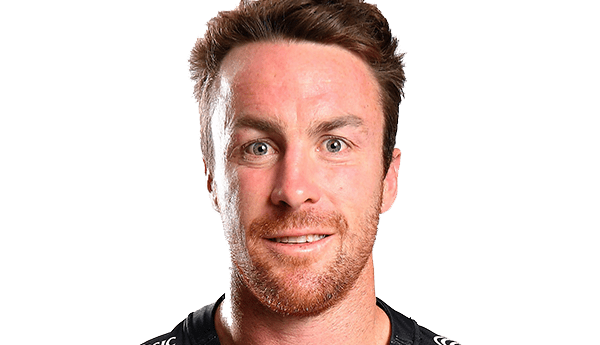 James Maloney joins the Penrith Panthers in 2018 after a successful stint with the Cronulla Sharks, where he helped guide the Club to their maiden premiership in 2016. Prior to his time with the Sharks, James played for the Sydney Roosters, New Zealand Warriors and Melbourne Storm. James was part of the premiership-winning Sydney Roosters side in 2013 and was runner-up with the New Zealand Warriors in 2011. A sharp-shooting goal-kicker, James reached the significant milestone of 200 NRL games in 2017, whilst also being part of the World Cup winning Kangaroos squad. The St Edwards junior has represented Australia, New South Wales, Country Origin and the Prime Minister’s XIII.